Where can I play free online business games? Games, as one of the most popular products of modern man, are constantly being improved. On the Internet today, it’s easy to find games for boys and girls, racing and shooting, adventure games and logic games, and even online game-business that allows not only to have a good time, but also develop such important qualities as the ability to make decisions in difficult situations , analytical thinking, management skills, the ability to communicate with others and so on. By the way, the game business, representing a fairly new phenomenon in the market, is rapidly gaining popularity – and today there is virtually no game portal on the vast expanses of which it would be impossible to play online business games. – such games are easy to find in social networks, which also have become an integral part of our lives. And many of us in their bookmarks have probably saved some of the most interesting games, and from time to time go to the network to achieve another intermediate result on the way to their goal, the benefit that you can play browser games not only from your computer, but also from any computer device – just enter your login and password (go to your account on a social network, for example). So, where to find the best free online game business? You can search in the relevant sections of the social network. For example, a well-known Facebook network has an Application section, in which a huge number of different games are collected. Among the most popular can be identified Farm Frenzy, Zombie Farm, My Castle and many other games in which participants are encouraged to create and develop their business, their business. 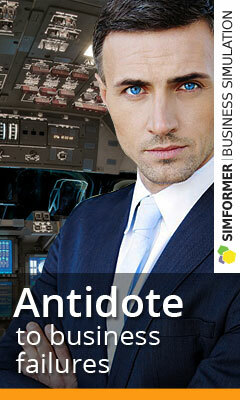 However, not only social networks are the supplier of economic, business games. Rather, even on the contrary, social networks are a consequence. More games can be found on the game portals, which are easy to find by typing in the browser’s search line the appropriate phrase, for example, the game online for free business. You can find interesting gaming portals by visiting the themed forums – experienced users will certainly gladly share with you links to the most interesting games, sites, and also will give many useful recommendations. Finally, the game’s free games can be found on the websites of the producers of these games. 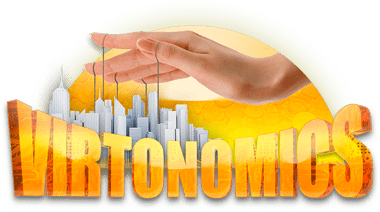 But the most popular today’s economic game strategy Virtonomics has its own website, where you can not only try your hand at the game, creating, developing your business, interacting, competing with other players, but also on the site you will find all the necessary information about game, answers to all your questions, advice and recommendations on how to start your business, in what direction to develop it, and so on. Also on the site you will be able to communicate with other participants of the game, which will allow you to get even more benefit and pleasure from the game.